WHAT’S THE ‘IT’ YOU WANT TO SHIFT?! Improved Health / Body / Fitness? Or some combination of those Big Four? It can be challenging to make significant shifts in life without support, ideas, and a sense of what is possible. Often the people, places and situations that surround us keep us mired in our status quo. 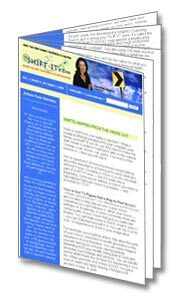 The SHIFT-IT e-Zine is a monthly online newsletter, delivered into your mailbox every few weeks – a little taste of freedom, creativity and upbeat energy to keep you tapped into what you really want and how to get it. 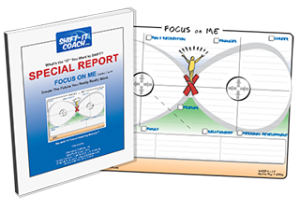 This Special Report contains one of my innovative Visual Coaching tools: the Focus on Me Map. 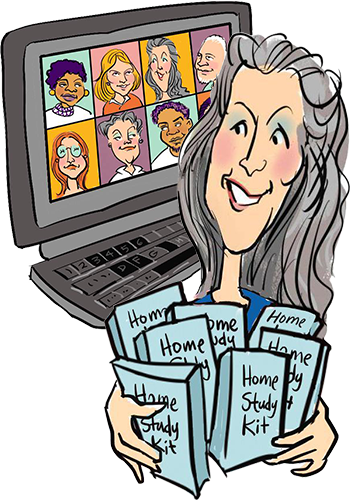 Interested in the visual way of working with groups and/or individuals? 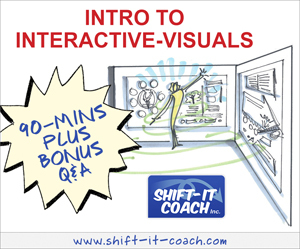 This webinar provides an informative overview of “Interactive Visuals”. To keep you moving in the direction of what you want (and to continue to whet your visual appetite) … you also receive a subscription to The SHIFT-IT e-Zine (published every few weeks or when I can find the time to write). people all over the world who are shifting their work and life for the better! To join these readers and this obviously supportive community, simply insert your email into the sign up box below. You’ll quickly receive a confirmation email that must be replied to (this is an opt-in only email list — so YOU MUST CONFIRM YOUR SUBSCRIPTION via the email confirmation you will shortly receive in order to complete your sign up process). As an added delivery method, please ensure that Christina@shift-it-coach.com is in your address book (so your mail filters recognize and accept delivery from my name). Please note: pop up blockers may interfere with your sign up process. If you are entering your information, and nothing seems to be happening, please disable your pop up blocker to be able to view and enter the sign up bubbles. 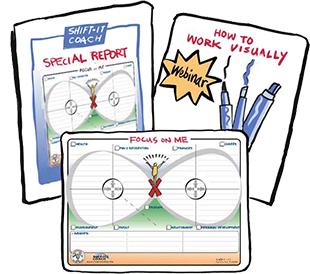 Or simply email us at ezine@shift-it-coach.com with your first name and email address and we’ll enter you into the system. 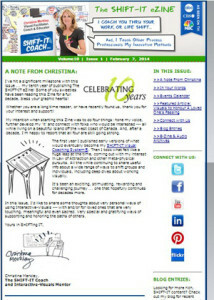 For more frequent, up-to-date and more irreverent ramblings view weekly or even daily posts at: Christina’s Blog.